Two keynote speakers from renowned Georgia companies Coca-Cola and Chick-fil-A also shared their insights into the ever-evolving food & beverage industry and how it affects the entire manufacturing process. 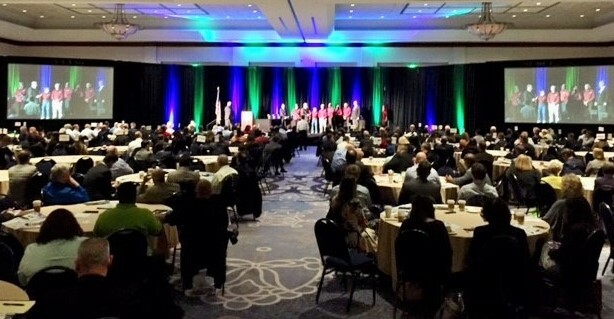 Over 600 industry professionals gathered at the Cobb Galleria Centre on October 25th for the 3rd annual Georgia Manufacturing Summit. 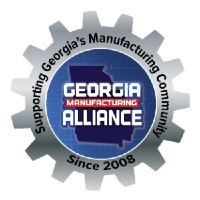 Jason Moss, The CEO of the Georgia Manufacturing Alliance (GMA), kicked off the event by sharing the “Significance of One” and how one connection, one idea, or one opportunity can change how you do business and sometimes can change history.